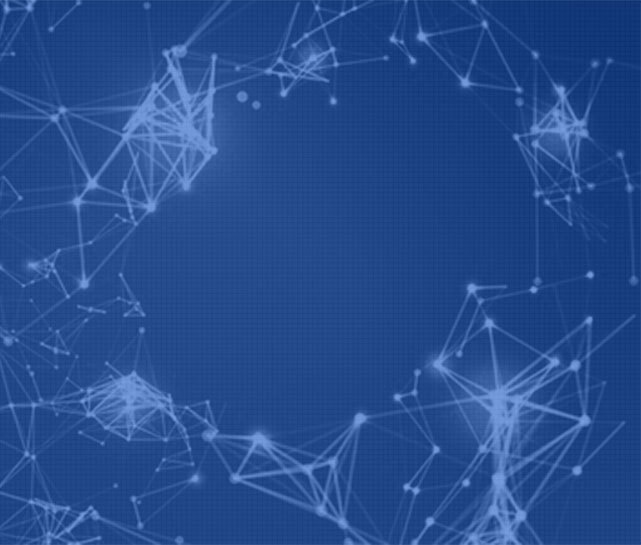 We have also expanded our services to assisting companies with better systems infrastructure within the health industries, and a consulting arm to advise healthcare companies on their deliveries and performances. Excellence by acting with integrity and striving for the highest quality care and service. 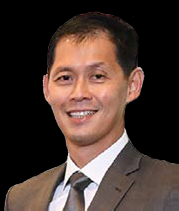 Dr Goh Jin Hian was appointed as Executive Director on 24th June 2015. He is also currently the Chairman and Independent Director of SGXlisted Cordlife Group Limited. Prior to joining New Silkroutes Group, Dr Goh was a C-suite executive in ParkwayHealth from 1999-2011 and an Executive Director in a private oil and gas company from 2012-2014. He had also served on the Council of the Singapore Human Resource Institute from 2007 to 2017 and on the Council of the Singapore Medical Association from 1996-2000. Ms Luna Lee was appointed as Chief Executive Officer of HSI on 9 April 2018. 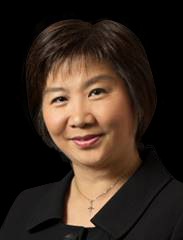 Ms Lee has more than 20 years of experience in public and private healthcare. She held several key C-suite executive positions including being the first female Chief Executive Officer of Mount Alvernia Hospital, and first Chief Operating Officer of Mount Elizabeth Novena Hospital. She was the pioneer member and was instrumental in development, commissioning and operations of the Mount Elizabeth Novena Hospital, primed to set benchmarks in medical technology, innovation and healing environment in healthcare. Ms Lee had held leadership appointments in National University Hospital and the Parkway group of hospitals, with responsibilities in operations, quality and service excellence. Prior to joining HSI, Ms Lee was the Chief Operating Officer Of Singhealth Polyclinics, the primary healthcare services provider of Singapore’s largest public healthcare group.